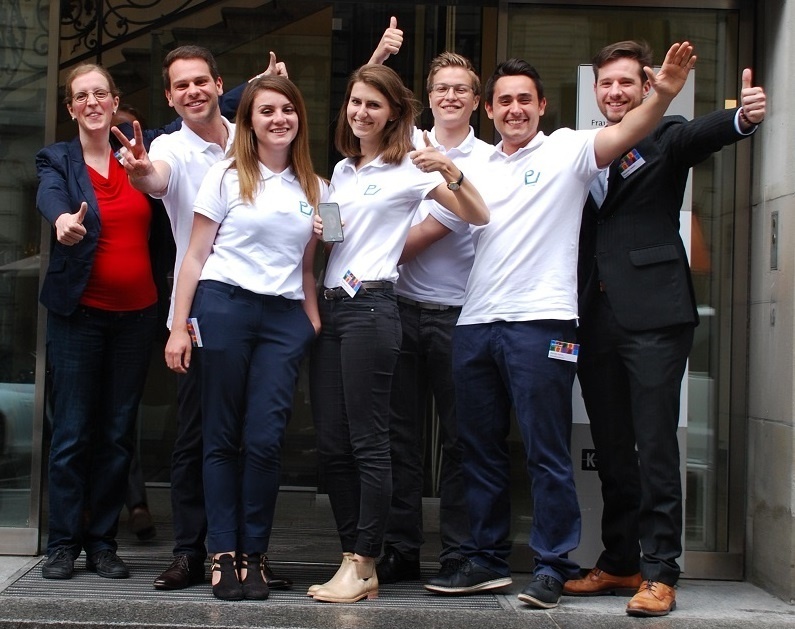 Students of the master programme Information Systems at the University of Liechtenstein have won the Swiss final of the Accenture Campus Innovation Challenge, a cross-university and transnational case study competition, on July 15th in Zurich. The team “Promena” has convinced the jury with their solution to the topic “Industrial-Internet-of-Things” and prevailed against the best groups of Swiss universities. Thereby, the team members Lora Delieva, Johannes Heinzelmann, Christian Holder, Michael Kamm, Ruanda Qamili and Sina Reubelt got the unique opportunity to take part in the final in July in Frankfurt and compete against the best groups from Germany and Austria.